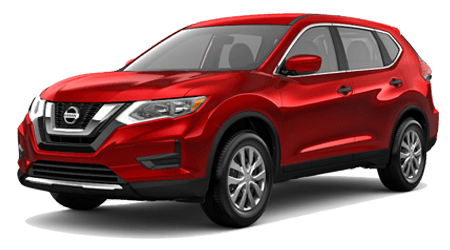 Explore Nissan capabilities with a new crossover SUV that presents Valdosta, GA area drivers with an array of power, precision, and versatility. The 2018 Nissan Murano is your go-to premium crossover option in Albany, GA and beyond. What the Murano has that competing 5-passenger crossovers and SUVs lack is a standard V6 engine delivering 260 hp and stellar highway fuel economy ratings. The 2018 Murano combines power and efficiency with style and upscale cabin features. You can find everything you need in one vehicle when you drive the 2018 Nissan Murano. 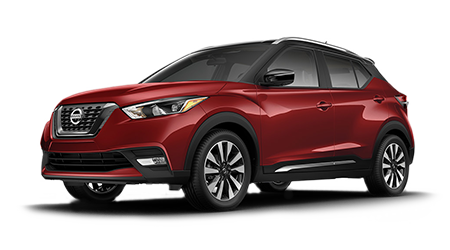 You can test drive the 2018 Murano at Tenneson Nissan, our full-service Nissan dealership in Tifton, GA.